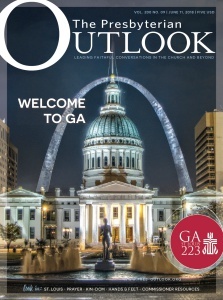 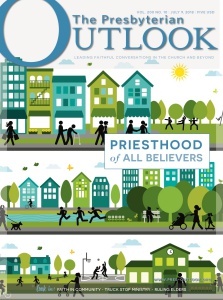 Yes, I would like to order a bulk subscription to The Presbyterian Outlook. 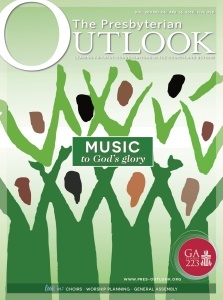 I would like to support the publishing mission of the Presbyterian Outlook by making an additional donation today. 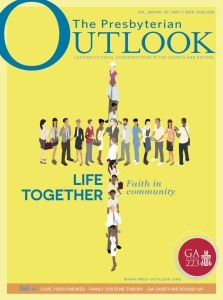 Presbyterian Outlook would like to send you email newsletters and other communications about events and special offers, and occasionally, information from carefully screened partners that could be of interest to you. 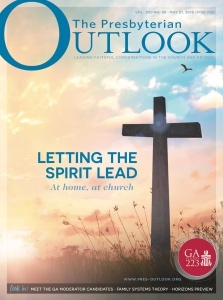 The charge will appear as The Presbyterian Outlook on your credit card statement.